We are committed to producing quality wines by ensuring control of the main ingredients and products used in the wine making process, where possible everything being sourced locally. Wines that are quality wines but with a down to earth feel about them, not fussy but clean and simple but overall, wine that can compete with the best wines in the world, well at least England. Born from a passion for developing the vines and grapes to produce the best wine we can. 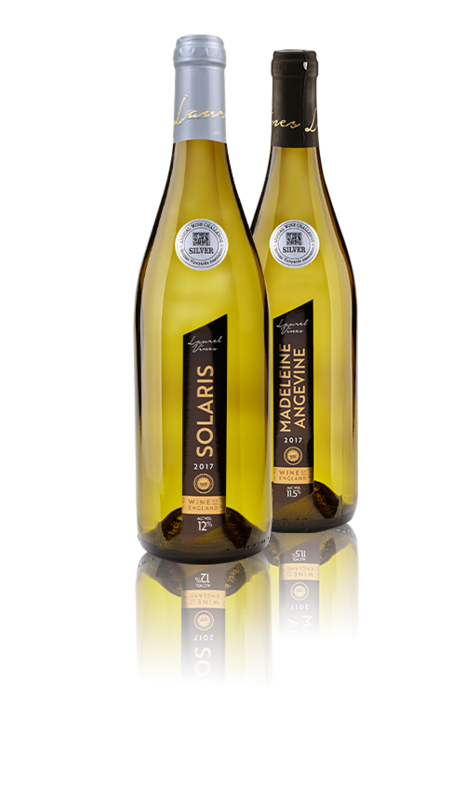 Complete control of the production of the wine from growing the vine and then grapes to developing the wine to bottling all on one site. Only using the best quality ingredients, the best equipment and the best advice to ensure quality is "grown in" in all aspects of the wine making process. 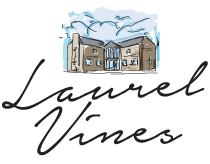 Laurel vines is family owned and run, with everyone playing a part in the vine growing, picking and the wine production.